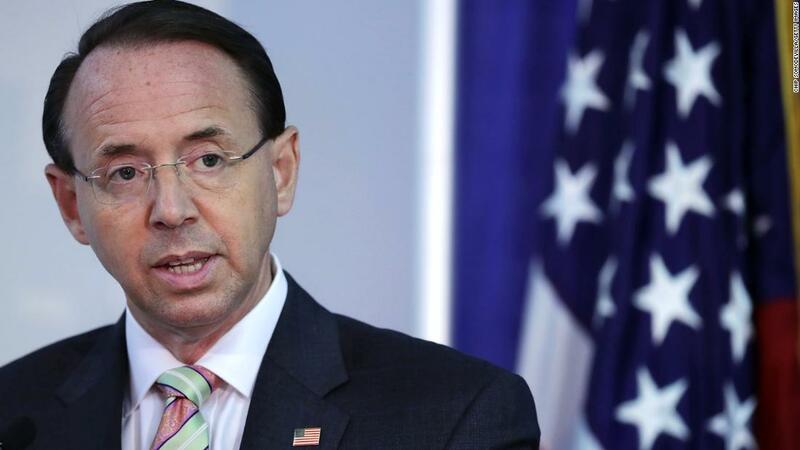 Washington (CNN) President Donald Trump said Monday he has no plans to fire Rod Rosenstein, the deputy attorney general who has been facing an uncertain fate for more than two weeks. 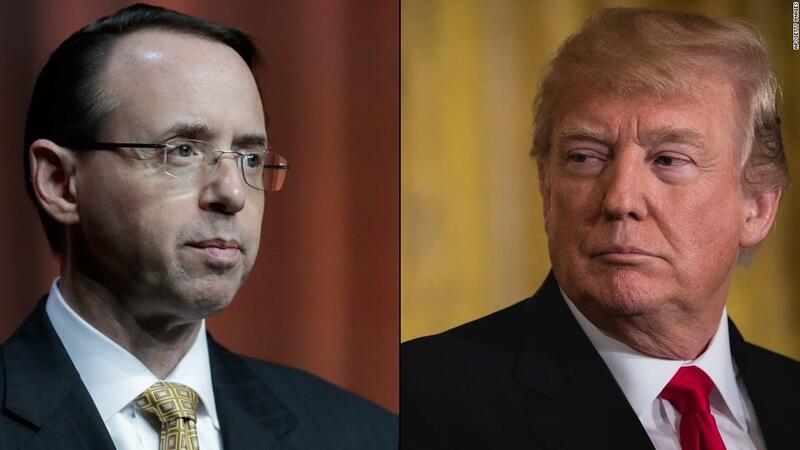 Rosenstein joined Trump aboard Air Force One for a trip to Florida, where the two men attended the International Association of Chiefs of Police’s annual convention. On Monday night, Rosenstein attended the ceremonial swearing-in of Justice Brett Kavanaugh at the White House,where he did not respond to CNN’s questions about how his conversation with Trump earlier in the day had gone. Rosenstein said he never pursued recording the President and denied any suggestion he advocated for Trump’s removal. White House spokesman Hogan Gidley later said Trump and Rosenstein “met for about 45 minutes aboard Air Force One,” but did not say whether the two discussed the Times report. “The President and Deputy Attorney General, Rod Rosenstein, met for about 45 minutes aboard Air Force One. They discussed various topics including the International Chiefs of Police event later today, support for our great law enforcement officials, border security, how to better address violent crime in Chicago and general DOJ business,” Gidley said in a statement. Trump had previously indicated he would prefer to keep Rosenstein in his post, but offered no definitive indication of Rosenstein’s fate until his comments on Monday morning.